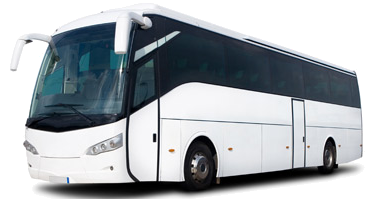 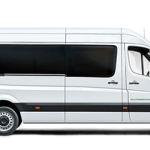 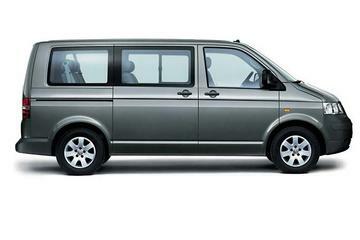 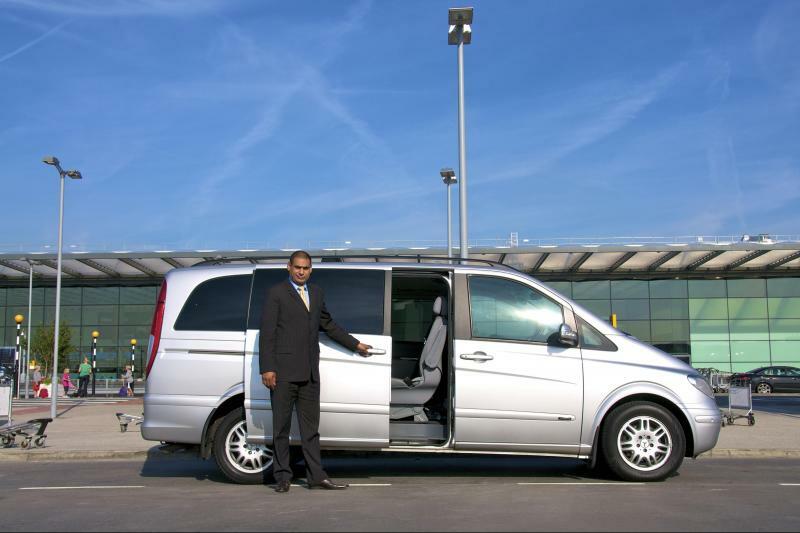 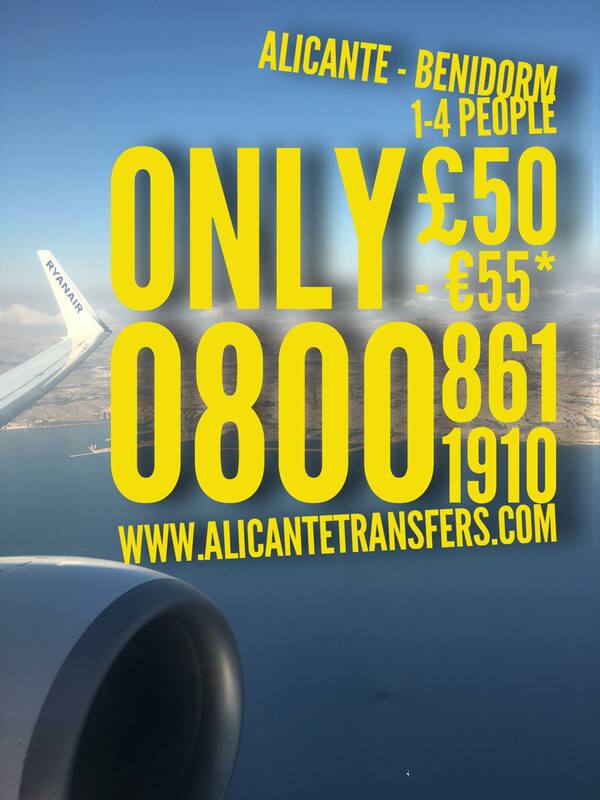 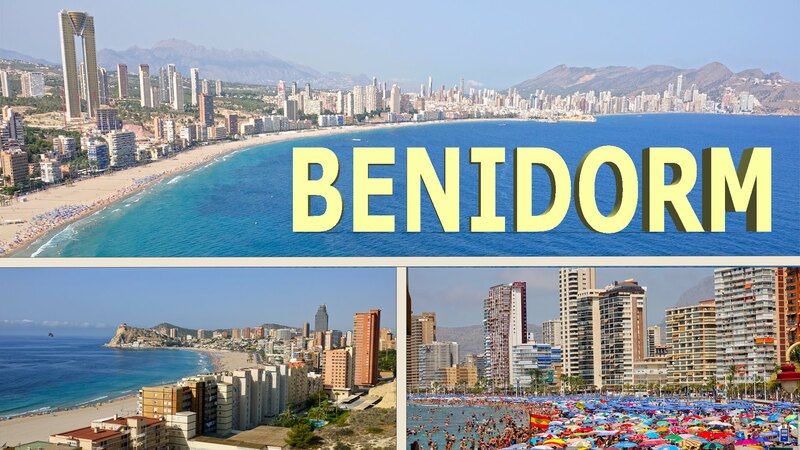 Alicante to Benidorm Transfers with Alicante Transfers is easy to Book & Best Price. 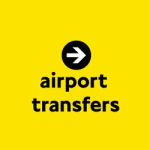 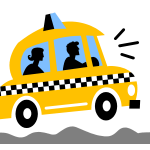 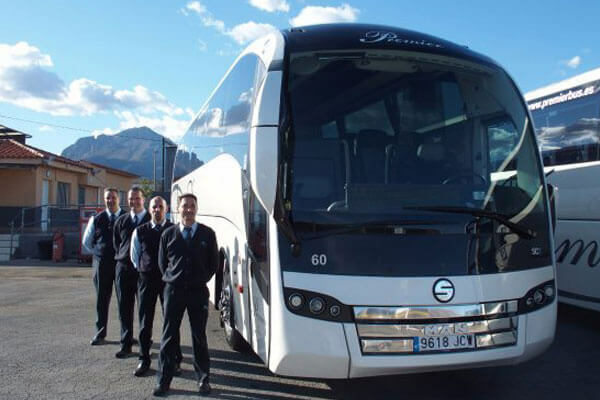 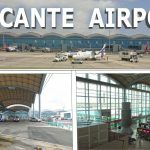 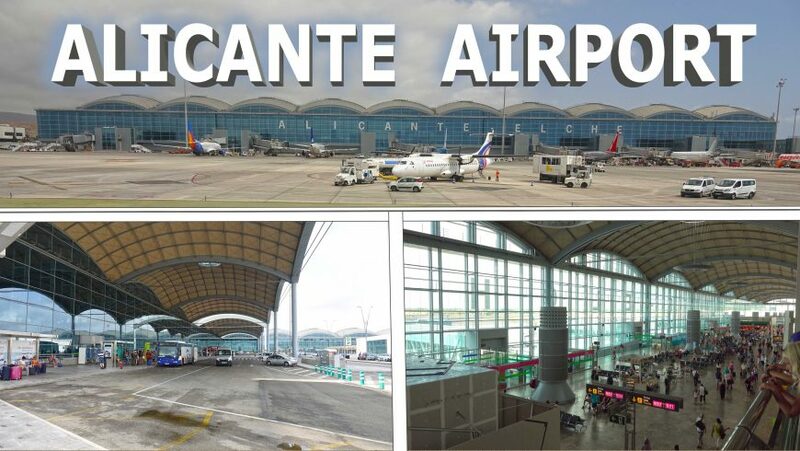 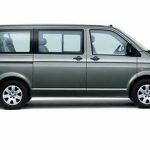 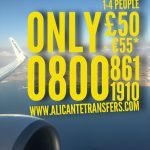 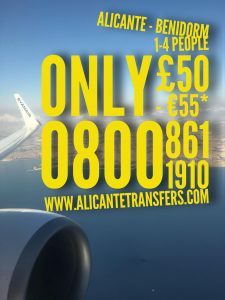 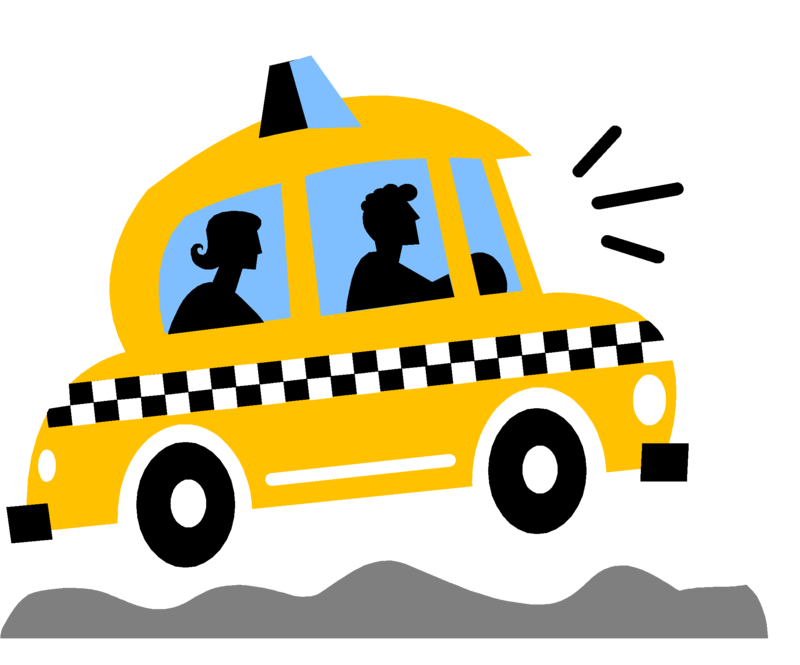 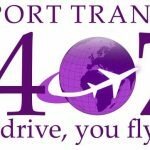 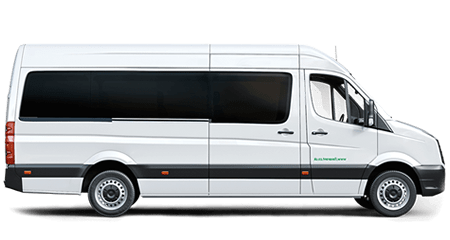 We have the best service, As reviewed by over 10,000 ( Come See Why ) Book your next Alicante to Benidorm Transfers with us, You will Be Happy You did. 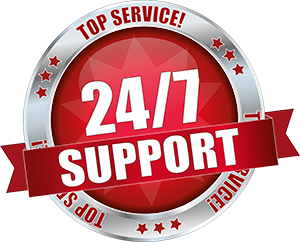 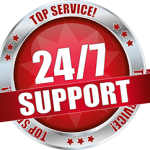 We have 24hs Customer Support Line, In UK, Spain & Ireland. 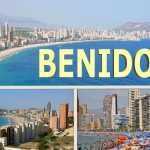 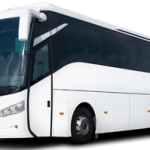 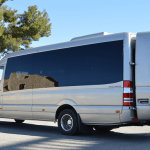 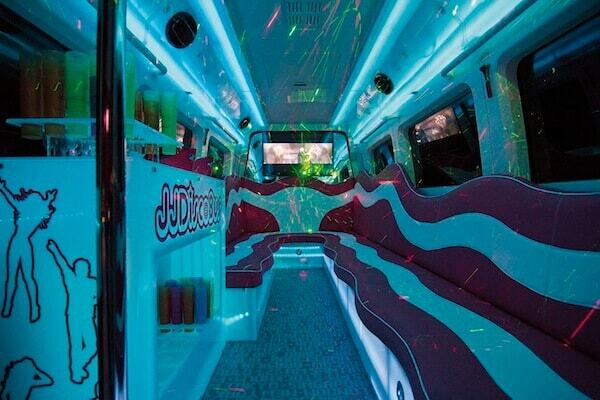 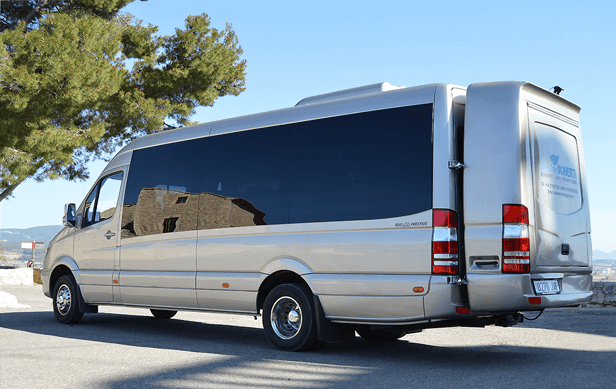 Alicante – Benidorm Disco Bus for Hen, Stag or any other Groups. 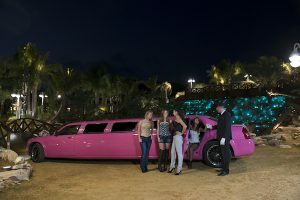 Pink one will take 13 Max & the Large one will take 24 Max, You can also Add our very own Stripper to the Bus, to keep you entertained on the way. 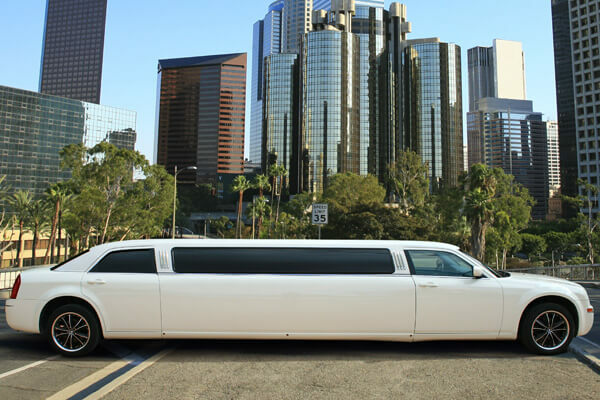 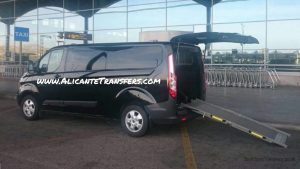 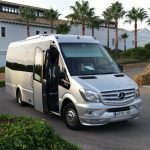 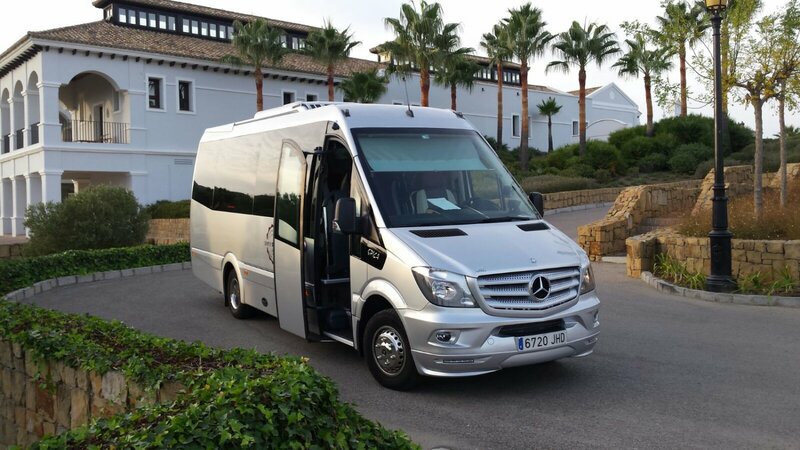 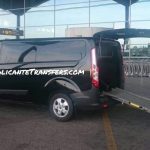 We have a Number of Limousine to pick from including a Pink Limousine & Hummer Limousine for your Benidorm event, We have Limousines for all occasions, So why not get picked up in Style & start your celebration with a Alicante Transfers Limousine Ride. 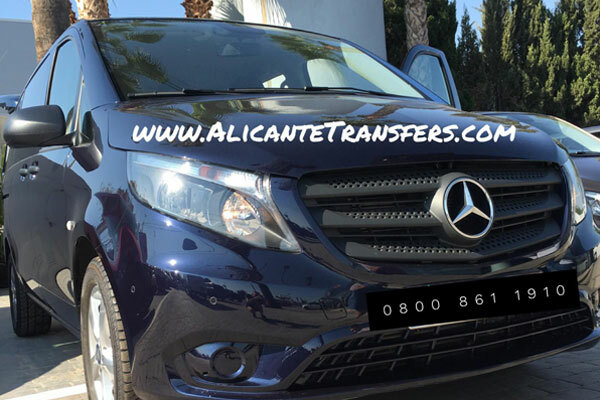 All Alicante transfers Limousines come with a Free Bottle of Fizz, Also you can even add a Stripper to join you for the Ride to you location, We have many to pick from, Black & Pink Limousines, Prices Start at £188 for a Private Limousine from Alicante Airport to Benidorm.